^I'm not sure it will be a spinner. The reason being that if the car can spin, what's the point of a backwards drop? Any drop could be backwards or forwards on a spinner, so why go through the trouble of switch track in order to achieve basically the exact same effect as any other hill. 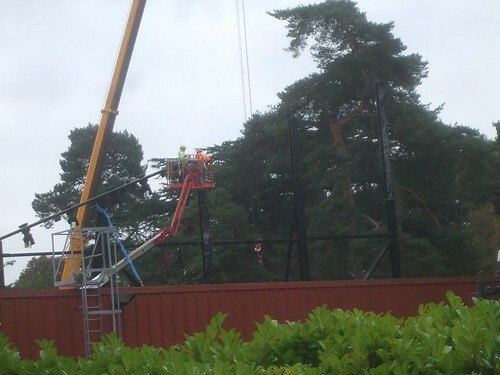 Unless they just want the dead ends for theming purposes such as on EE...hmmm...now I don't really know what to think. Time will tell I guess. Also some of the drive wheels seen on the last page look a bit too far apart for a one car spinner. 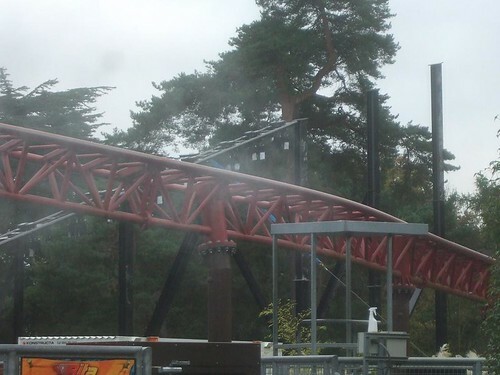 DBru wrote: Is this the world's first coaster to utilize TWO tire-driven lift hills? Well if it is, I guess it will be a spinner with a drop track in the dark then? Jmicha I totally didn't look at that! If they were spinners then there would be no point in having a backwards section!!! 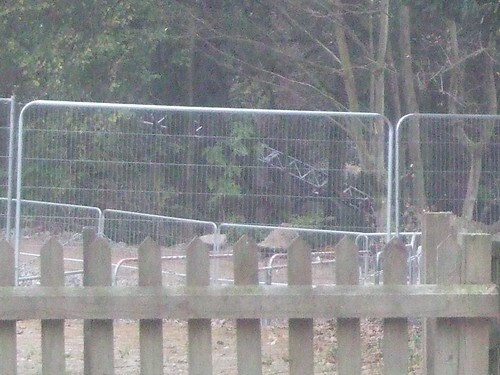 From reading TTF it seems the lifthill is completely in place now, we just don't have any pictures of it. It's proper out there in thw woods ain't it! 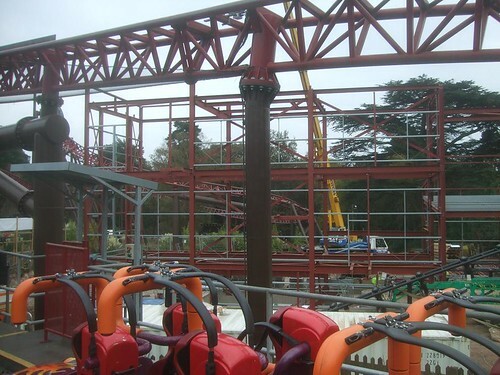 It's replacing Corkscrew, a family rollercoaster. You can't expect them to put up another Nemesis or Oblivion. I think it looks excellent! A shame it's hidden by the monstrosity of Rita.